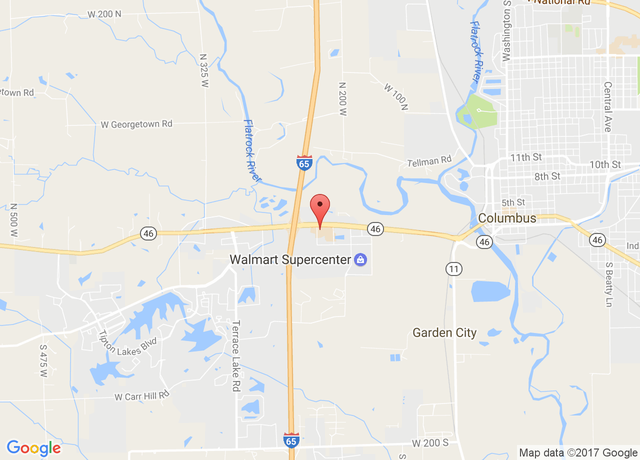 Dr. Aaron Strickland and associates offer sedation dentistry at White River Dental in Columbus, IN, including oral sedation and nitrous oxide to ensure comfort during dental procedures. Patients who avoid going to the dentist out of fear, anxiety, or stress often benefit from dental sedation. Dental fears and anxieties often prevent patients from getting routine and necessary dental treatments. Avoiding this necessary care can lead to the development of more serious oral health conditions that require more extensive treatment. Both sedative methods help patients feel comfortable and relaxed during treatment, which can help speed the overall treatment process. We offer two types of sedation at White River Dental: oral conscious sedation and nitrous oxide. We can use the proper method to help you relax during your treatment, and when combined with a local anesthetic, you will experience minimal discomfort. Both oral and nitrous sedation methods are “conscious” sedation, meaning that although you are extremely relaxed during treatment, you are aware of your surroundings and can respond to questions. Nitrous oxide, sometimes referred to as “laughing gas” is an inhaled sedative. Just before treatment, we will place an oxygen mask over your nose and the sedative will begin to take effect immediately. We can control the dosage throughout your treatment so that you remain comfortable and relaxed. Nitrous oxide is safe for patients of all ages and wears off quickly so you can drive yourself home after your appointment. 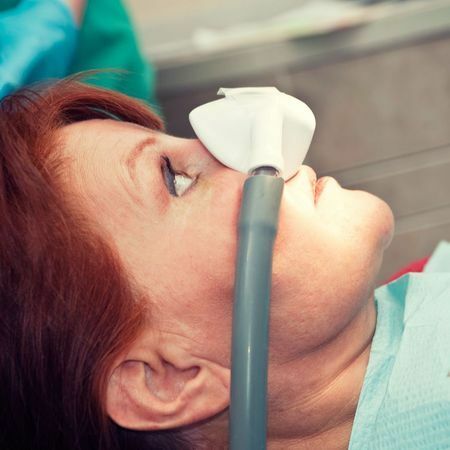 Nitrous oxide is appropriate for shorter procedures and for patients who have less anxiety. 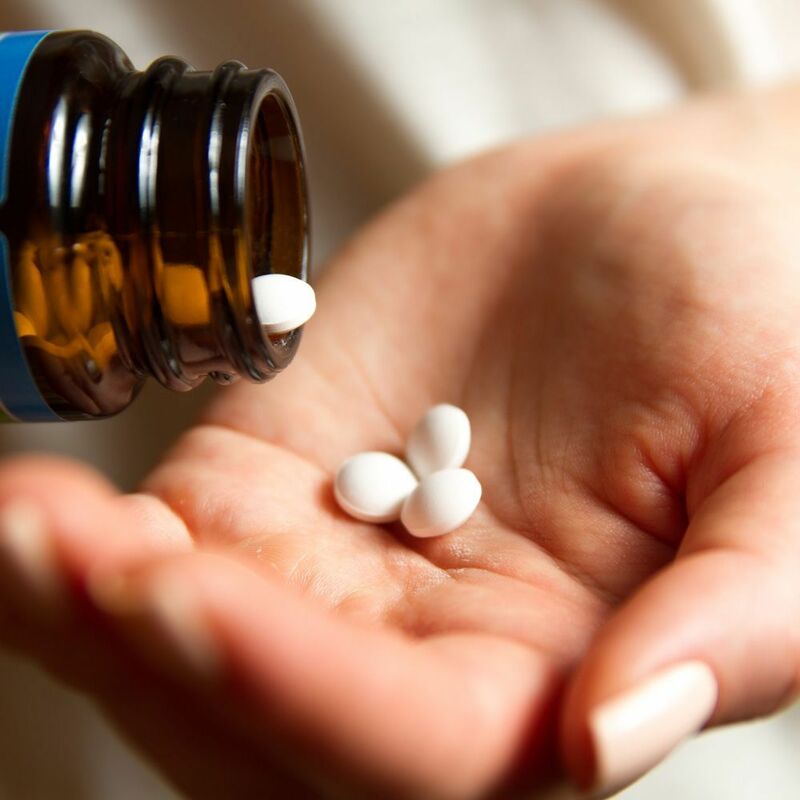 Oral sedation uses prescription medication, such as Valium, to help you relax during treatment. Depending on the dosage, this can provide you with mild to moderate sedation. With mild sedation, you are fully awake, but relaxed. With more moderate sedation doses, you are conscious, but may not fully remember your treatment. Your doctor will select the appropriate medication and dosage according to your individual anxiety levels and other factors. Oral sedatives take effect quickly and take a while to wear off, so you will need someone to drive you to and from your appointment. Oral sedatives are appropriate for longer procedures and for patients with high levels of fear or anxiety. If you avoid going to the dentist due to fear, anxiety, or a dental phobia, you are probably a good candidate for some form of sedation. Sedation dentistry is also appropriate for patients with conditions that make sitting for long periods of time difficult or uncomfortable. It is also an option for patients with a bad gag reflex or an allergy to anesthesia. Both sedative methods help you feel comfortable and relaxed during treatment, which can help speed the overall treatment process. Oral sedatives are effective and can have an amnesic effect, which is especially useful for extremely fearful patients. Nitrous oxide is safe for patients of all ages, including children. It is a great option for patients with medical conditions or allergies or for those who cannot take pills. Regardless of which sedation method you use, you can feel confident that you will experience minimal discomfort while getting the dental treatments you need. If you are afraid to go to the dentist for any reason, sedation dentistry can help. Contact our office today to learn more or to schedule an appointment.